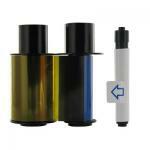 Genuine Fargo 45014 YMCKO Half panel cost effective cartridge. Full color ribbon with resin (K) black and clear (O) overlay panel. 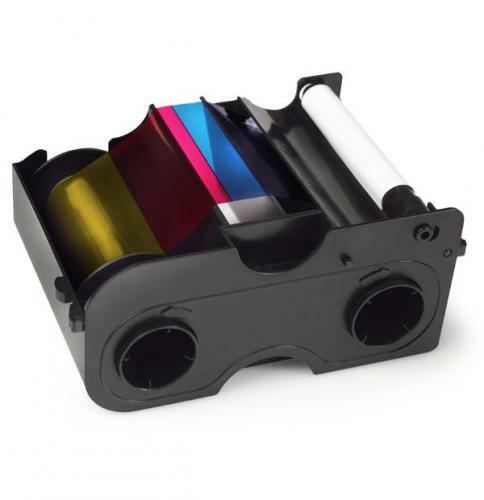 Compatible with the following Fargo printers: Fargo C30,C30e, DTC400, DTC400e and DTC1000 printer series.